The White House is not satisfied with the Federal Reserve simply not raising interest rates anymore. It wants the central bank to start cutting them, by a lot, and fast. And, improbable at it seem, Larry Kudlow may be right in calling for such a rate cut, according to at least one person on CNBC. 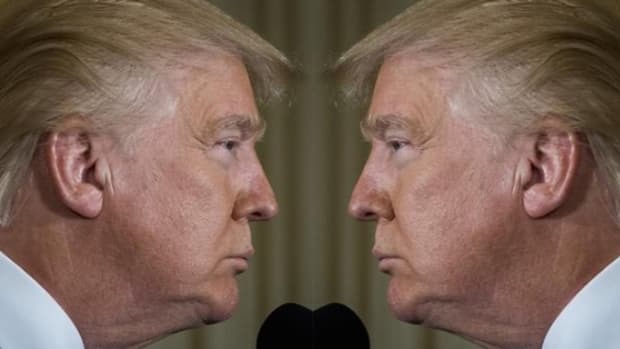 And now that Trump appears to have figured out how to nominate people who actually agree with him to the Fed, maybe it’s time for him to create a vacancy at the top and put a guy in there who’d do it. Maybe a guy like Neel Kashkari, a fellow social media-addicted loose cannon who, like the president, was no fan of these rate hikes. A guy who also hates Jamie Dimon. A guy at least as qualified for the Fed chairmanship as Rick Perry, Betty DeVos, Steve Mnuchin, Wilbur Ross and Ben Carson are for their jobs. A guy who’s routinely shown he has the president’s back on at least the key issue of interest rates. 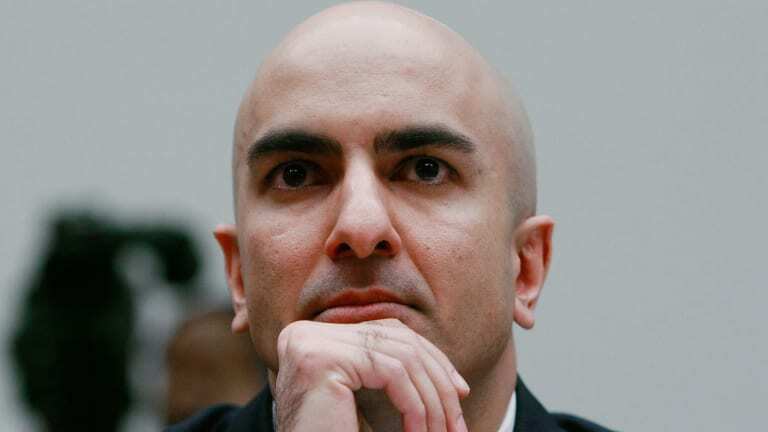 Alas, Neel Kashkari would rather be a maverick than Fed chair, even if it means continuing to live in Minneapolis. Neel Kashkari, one of the Federal Reserve’s most consistent opponents of interest-rate increases, says it isn’t the time for the central bank to cut borrowing costs…. Mr. Kashkari said it is possible the Fed might have already raised interest rates too far. But he noted there is a good deal of ambiguity around the right level for rates. And he said it will take a while before it is clear whether the Fed might have to cut rates.